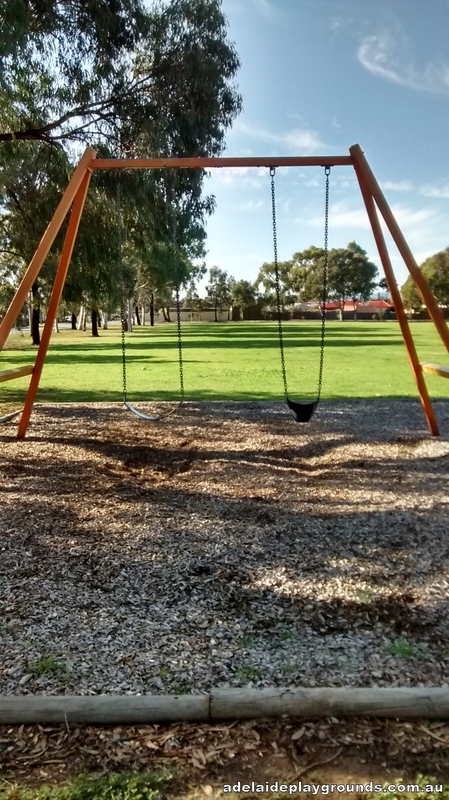 This large reserve is probably best suited to local residents out on a walk. 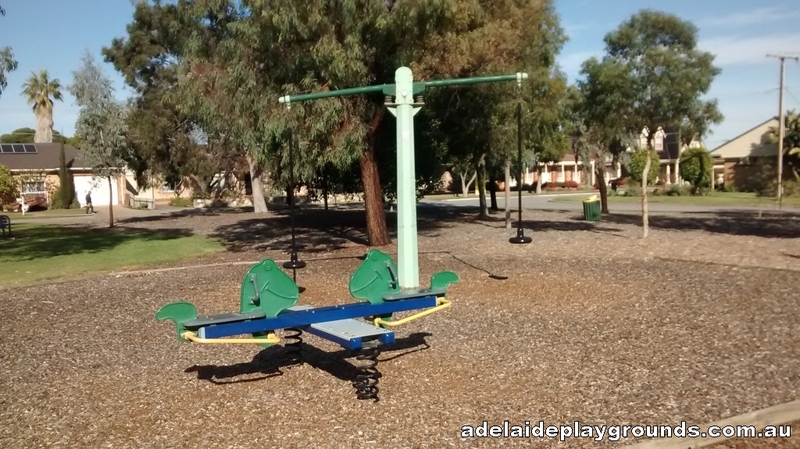 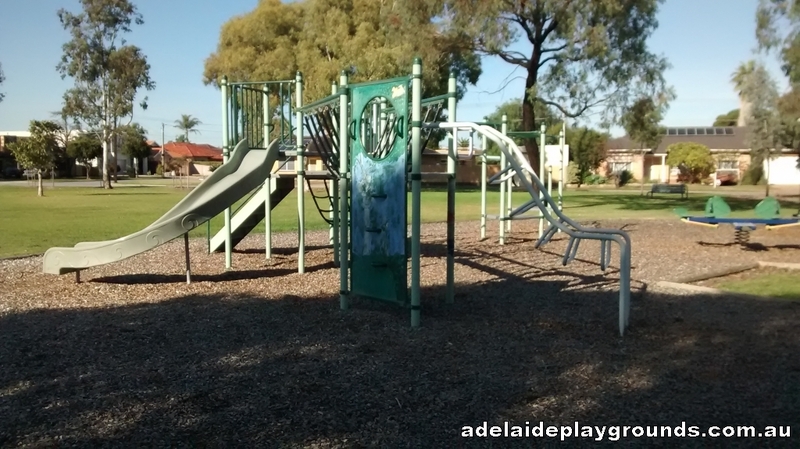 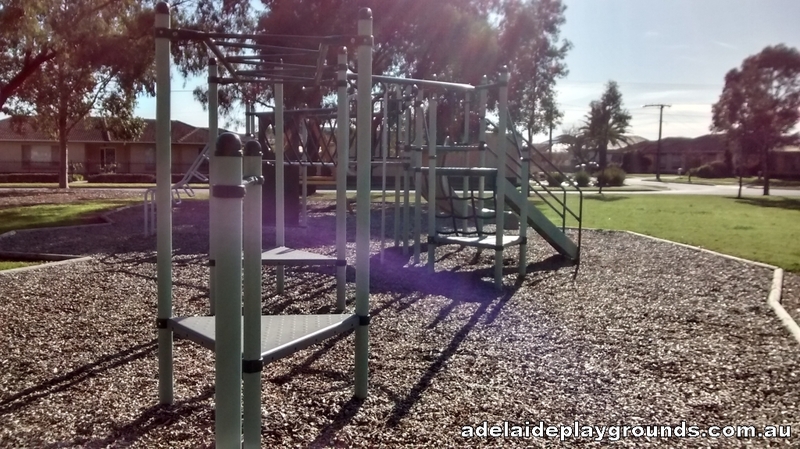 There is minimal equipment on offer, but would be a good stop point for your kids if you were exploring the neighbourhood. 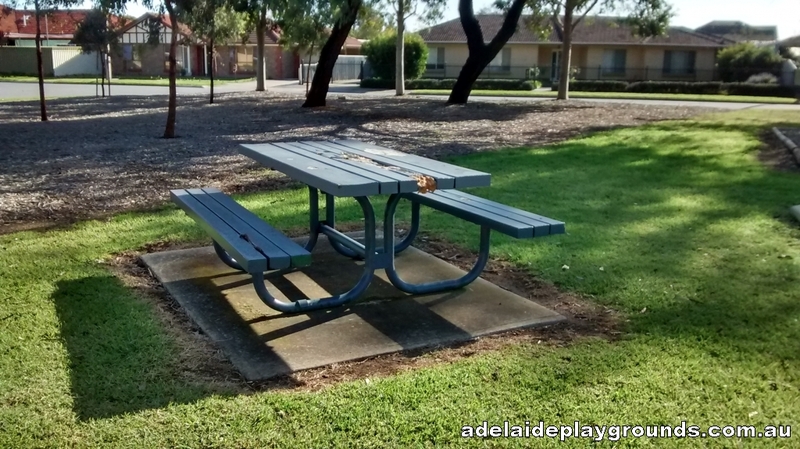 The large grassed area has numerous play options and there is a picnic table to use if you brought a snack with you.